Having an aloe burn plant nearby is always a good idea. Taking care of an aloe plant in your home, or even outdoors, is an easy task. With the proper growing conditions and aloe plant care information, you can easily grow aloe plants. The following tips will help get you started. Aloes make wonderful houseplants – they’re low maintenance, hard to kill, and handy if you have a sunburn. They’re also beautiful and distinct, so everyone who comes to your house will recognize them. But do these tough plants benefit from fertilizer? Find out here. Aloe is easily propagated by planting the offshoots or “pups” that pop up around the base of mature aloe plants. Although the technique is simple, it’s impossible when an aloe won’t produce pups! Troubleshoot the problem of missing aloe vera pups in this article. When most people hear the name “aloe,” they immediately think of aloe vera. But Aloe is actually the name of a genus that contains over 500 different species and countless cultivars. One of these is Aloe ‘Minnie Belle.’ Learn more about Minnie Belle aloe care here. 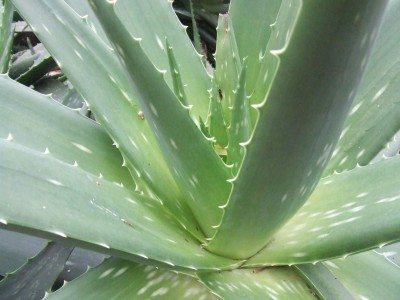 Most of us know about the aloe vera medicine plant. We may be familiar with other aloe plant types, too, and even grow them as houseplants or in the landscape. 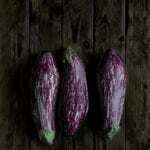 Here is a run-down of some of the more commonly grown varieties. One of the more easy going succulents, aloe vera is a happy houseplant in most instances. Few problems plague the plant provided it has excellent drainage and good light. A wilting brown aloe can be caused by several conditions. Learn more in this article. If you?ve had an aloe plant for a few years now, chances are it?s getting too big for its pot and needs to be transplanted. Or maybe you live in a warm enough climate that you can grow your aloe outdoors and you?d like to divide it or move to a new spot. This article can help. Your aloe will grow big with good light and not too much water. 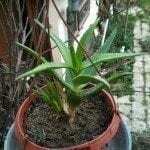 Although it?s hard to kill one of these plants, if your aloe is drooping, something isn?t right. The good news is that there is likely an easy fix. This article has more information for an aloe plant flopping over. Aloe succulents are healthier and have the best appearance when they are kept lightly moist. If that is a confusing recommendation, then click on the following article for tips on how to water an aloe plant. So your aloe plant looks like aliens have invaded the tissue and colonized it? The root cause is not a disease but is actually a tiny insect. Galling on aloe plants is caused by aloe mites, insects so tiny you can't see them without a magnifying glass. Learn more here. 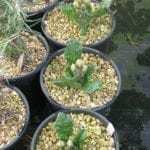 Growing aloe from seeds is rewarding, pretty easy and can afford you the opportunity to have some exotic and rare plants in your collection. This article will help get you started with propagating aloe seeds. Does Aloe bloom? 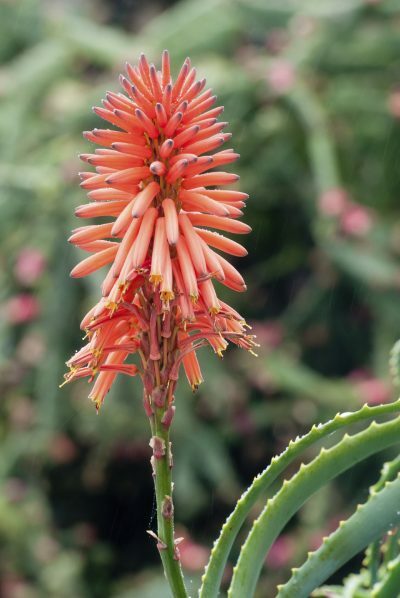 Aloe flowers are not often formed in interior situations, but you can give the plant some special care and exposure to encourage blooming on mature plants. Click this article for some tips for flowering Aloe vera plants. Growing your own aloe plants and harvesting aloe leaves for smoothies and other consumables allows you to get the freshest supply of this amazing plant. Learn how to harvest aloe vera in this article. Aloe plants are common indoor succulents due to their ease of care. A sticky aloe plant is likely a symptom of some type of insect infestation unless you grow it under a sappy plant. Why is aloe sticky? Learn more in this article. Aloe is not only a lovely succulent plant but also an excellent natural medicinal to have around the home. It is commonly grown as a houseplant, but a lucky few zones can grow them year around outdoors. Click here for more info. Aloe plants produce offsets, also known as pups, as part of their growth cycle. Dividing aloe plants away from the parent produces a whole new aloe to enjoy. Get a brief tutorial on how to divide aloe plants in this article. Tiger aloe plants, with their streaked leaves and salmon pink flowers, will amaze the succulent lover. They are a unique cultivar. Learn how to care for a tiger aloe in this article. Aloe vera is a popular houseplant, and many people want to share them with friends. So can aloe plants be grown from leaf cuttings or offshoots? Find out in this article. Click her for more information. Taking care of an aloe plant in your home is easy. With the proper growing conditions and care found in this article, you can grow an aloe plant of your very own with ease. Learn more by clicking here.